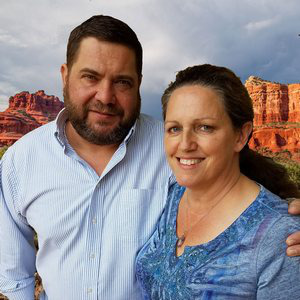 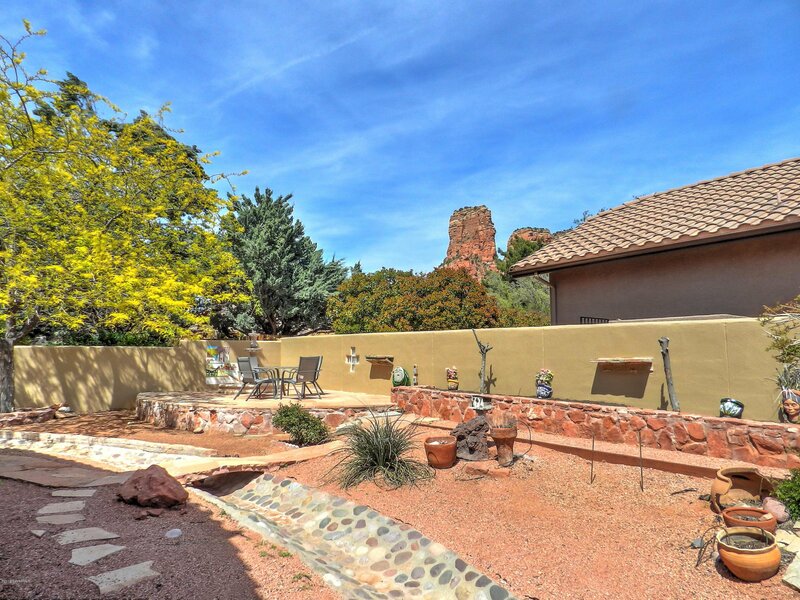 220 Arch Drive, Sedona, Sedona real estate. 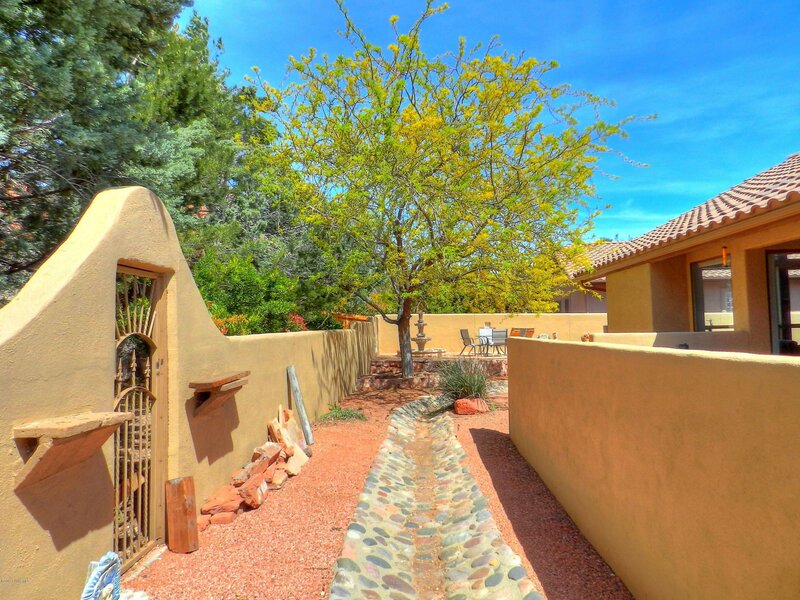 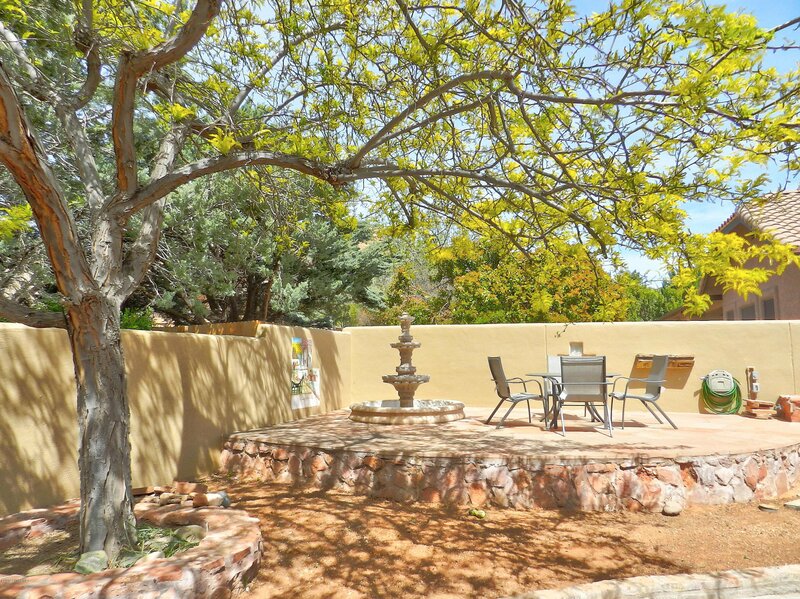 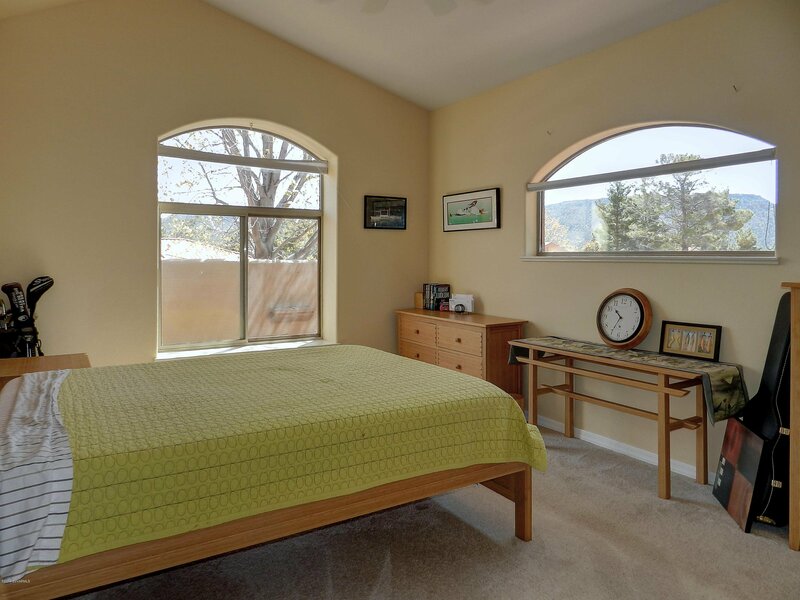 Sedona Verde Valley MLS number for this Sedona property is 519482. 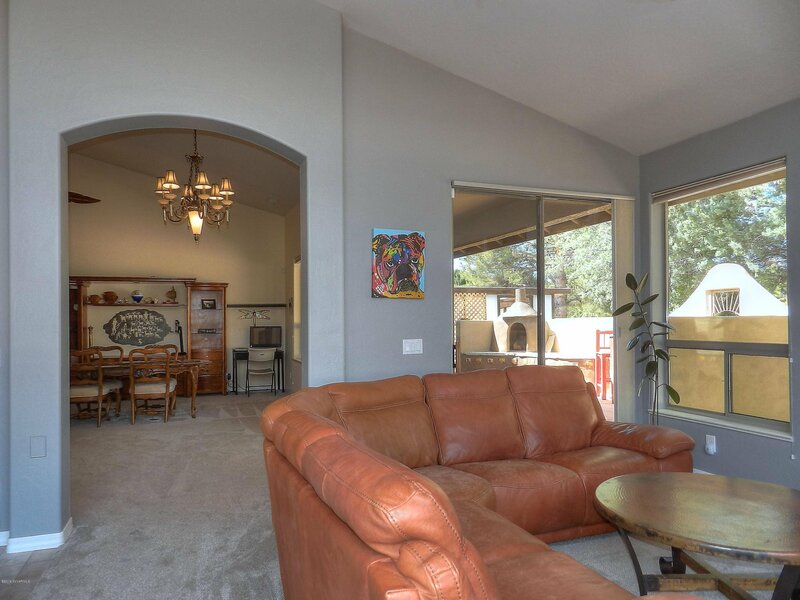 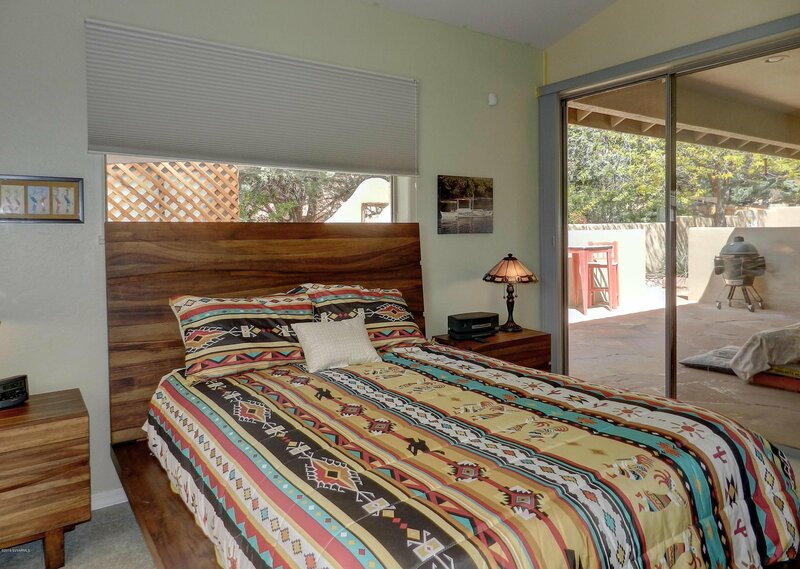 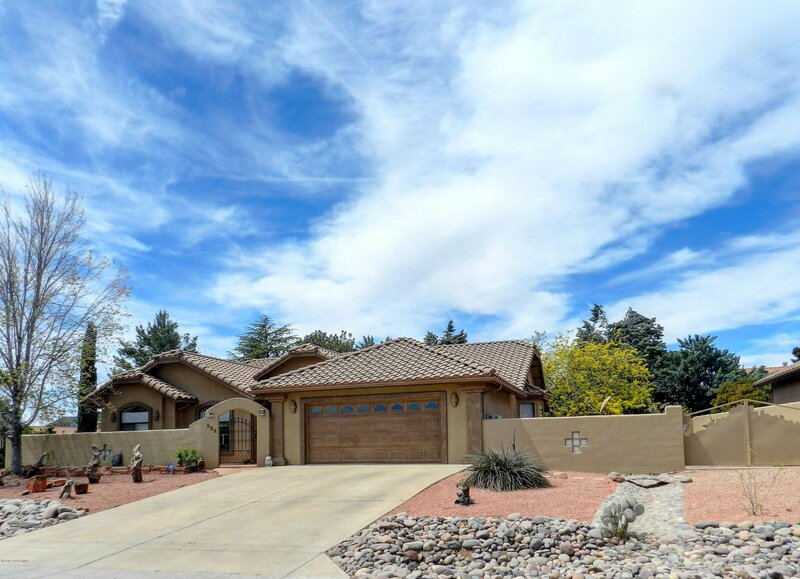 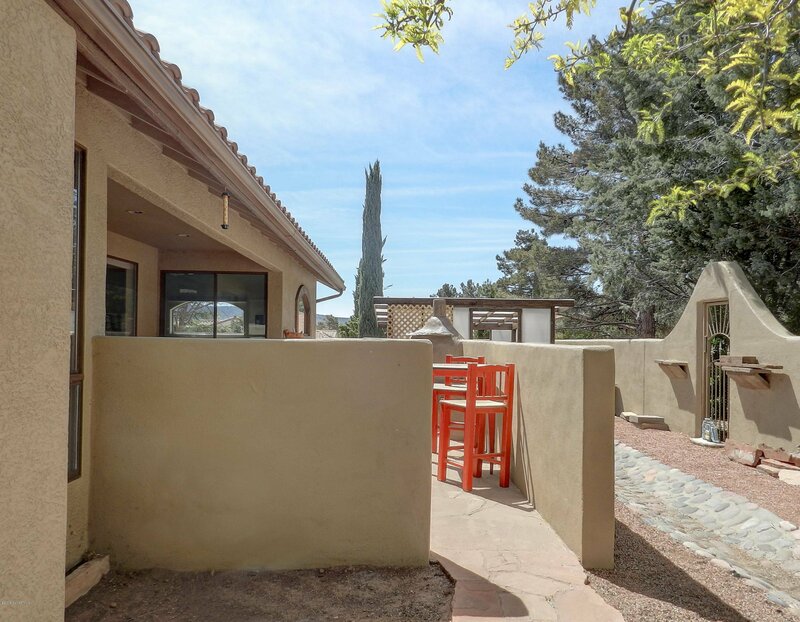 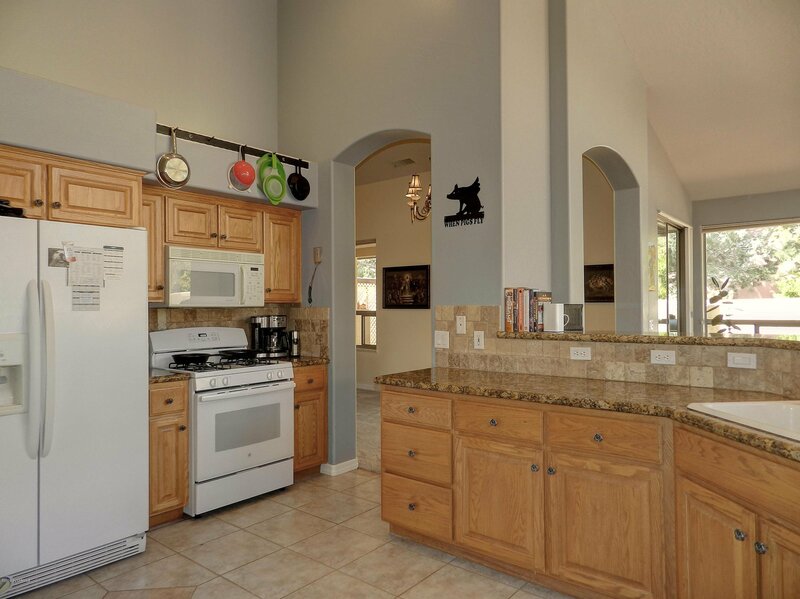 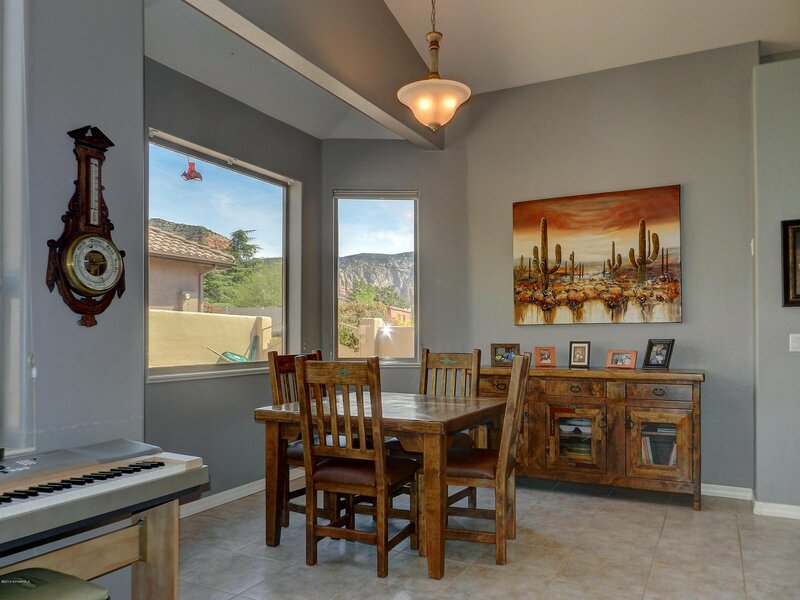 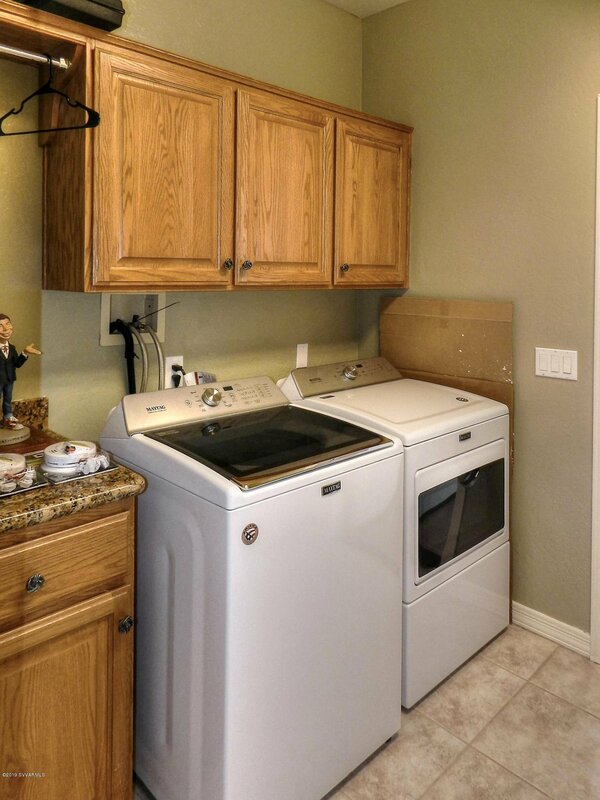 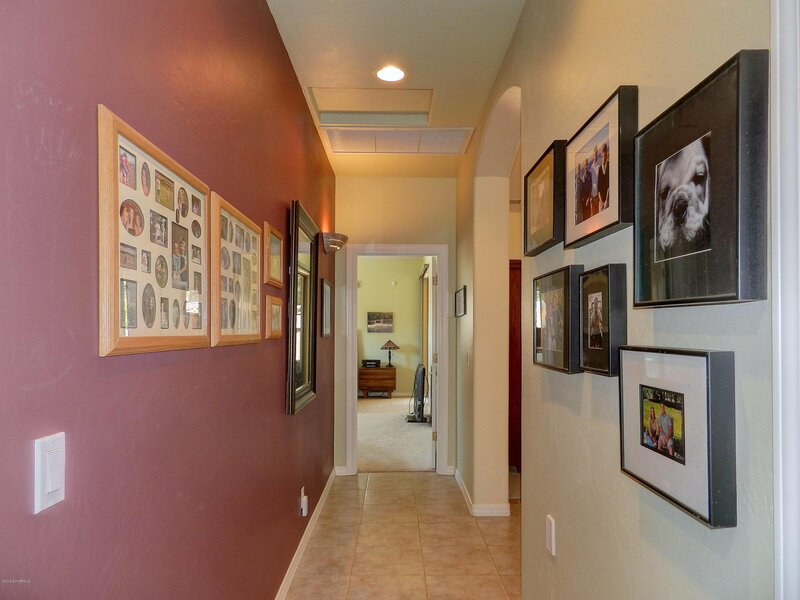 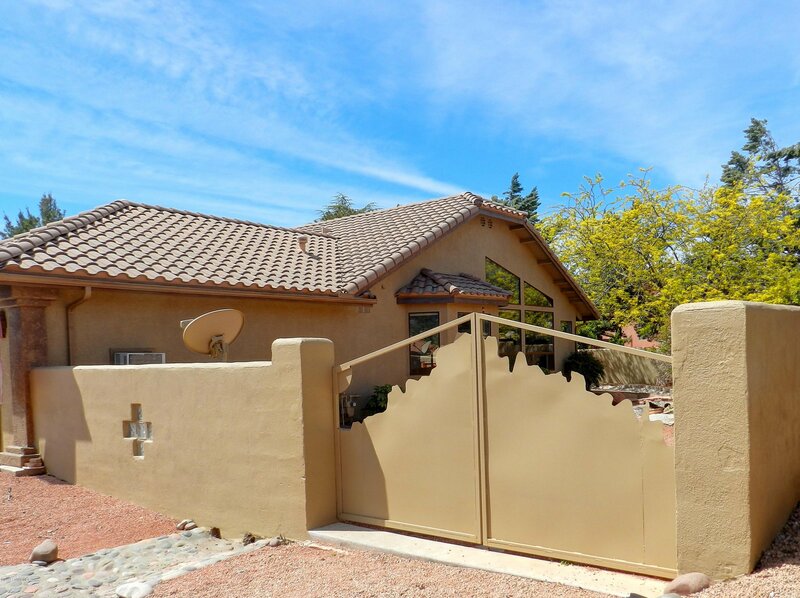 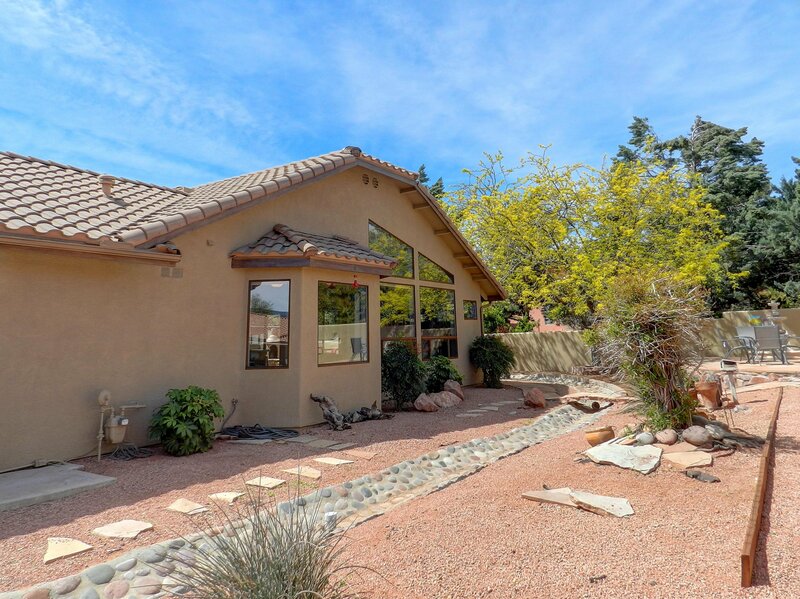 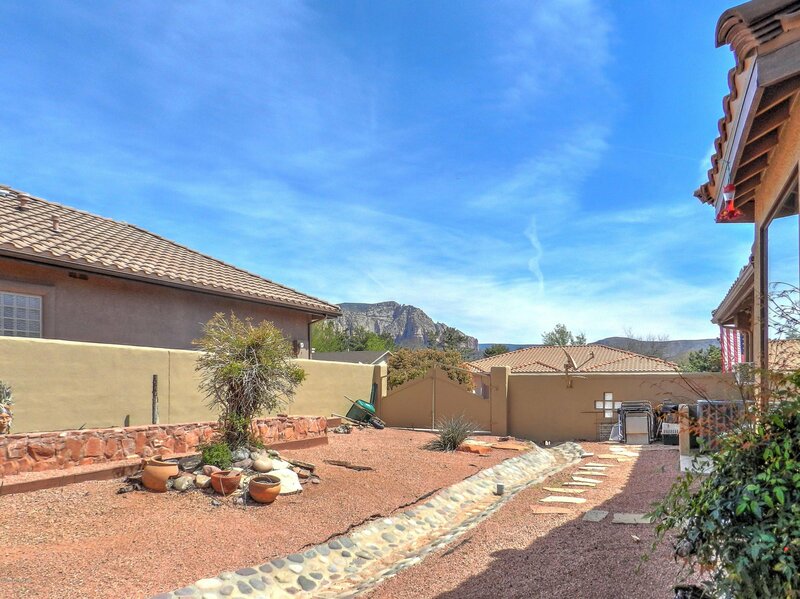 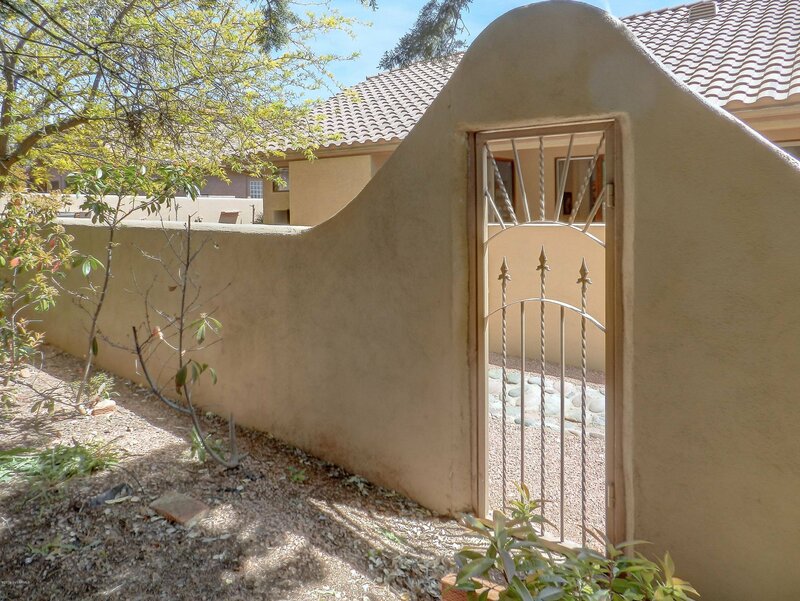 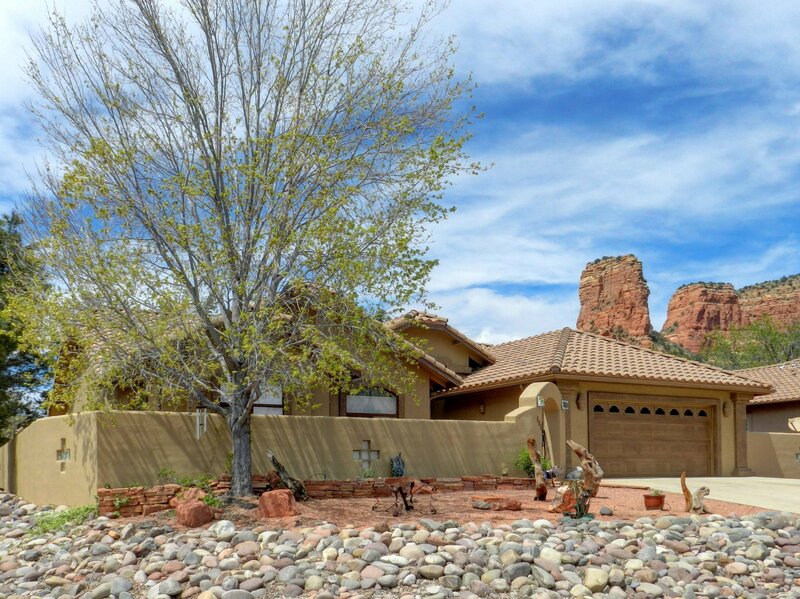 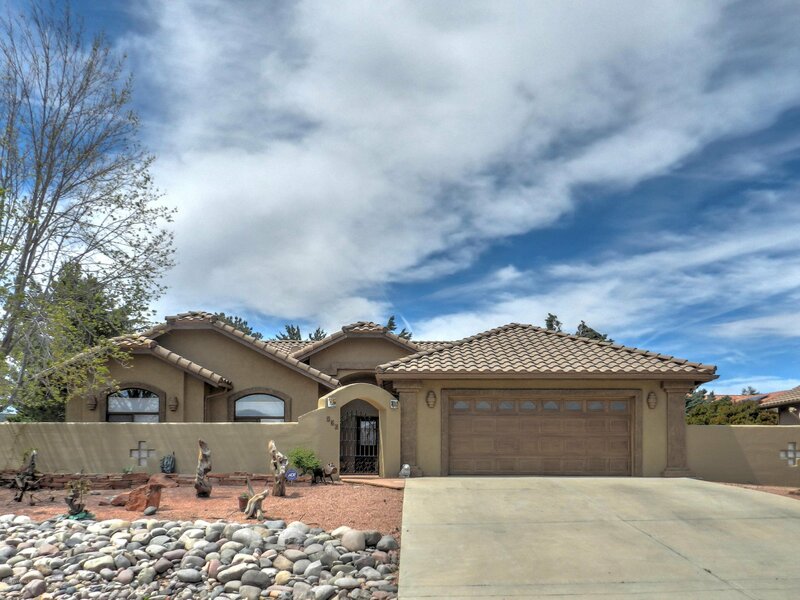 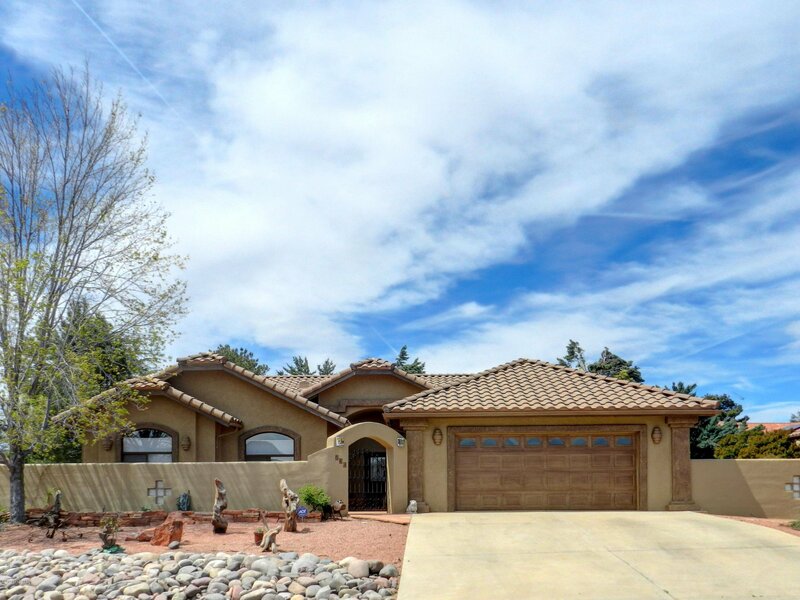 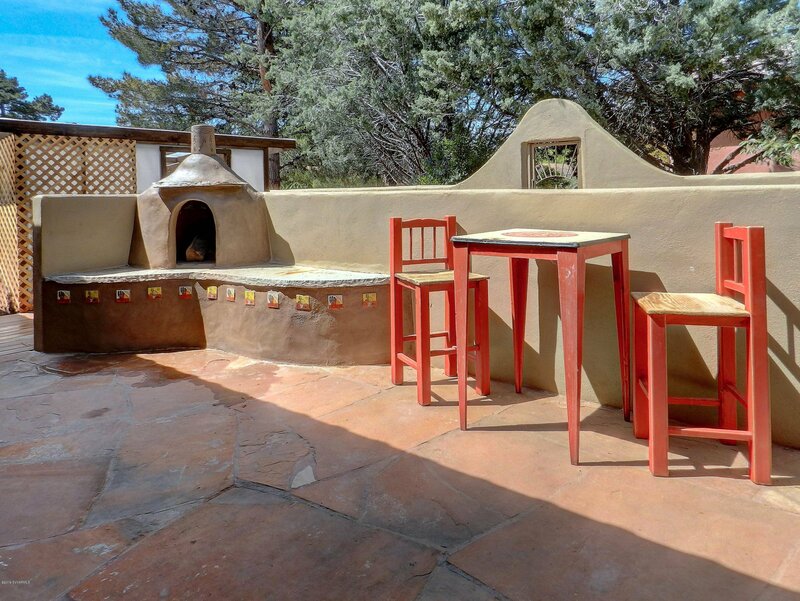 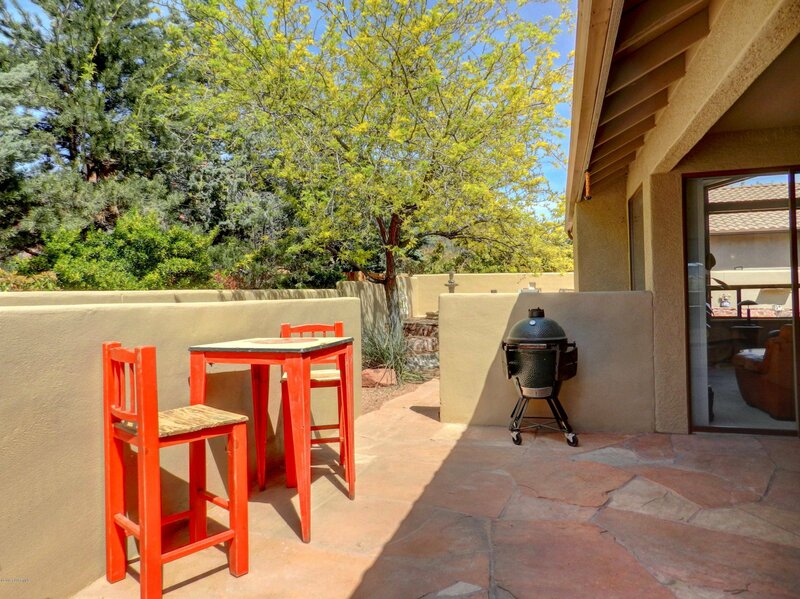 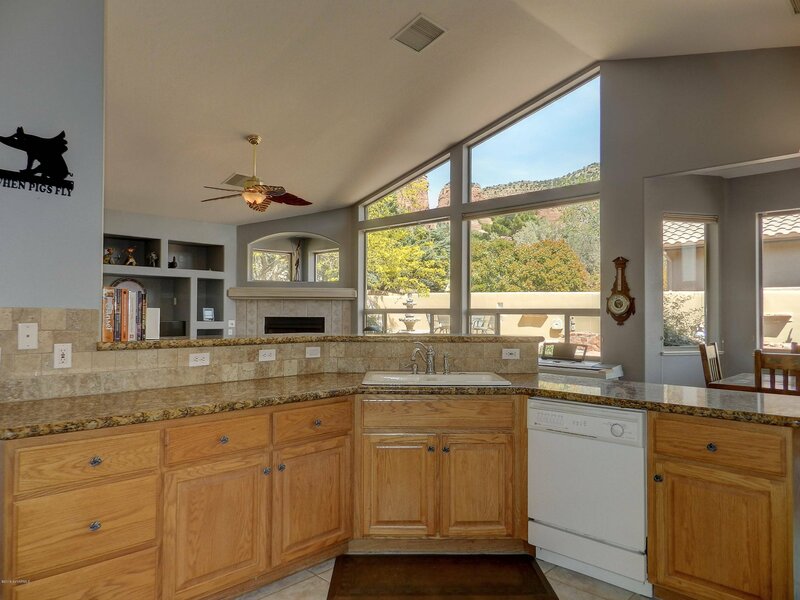 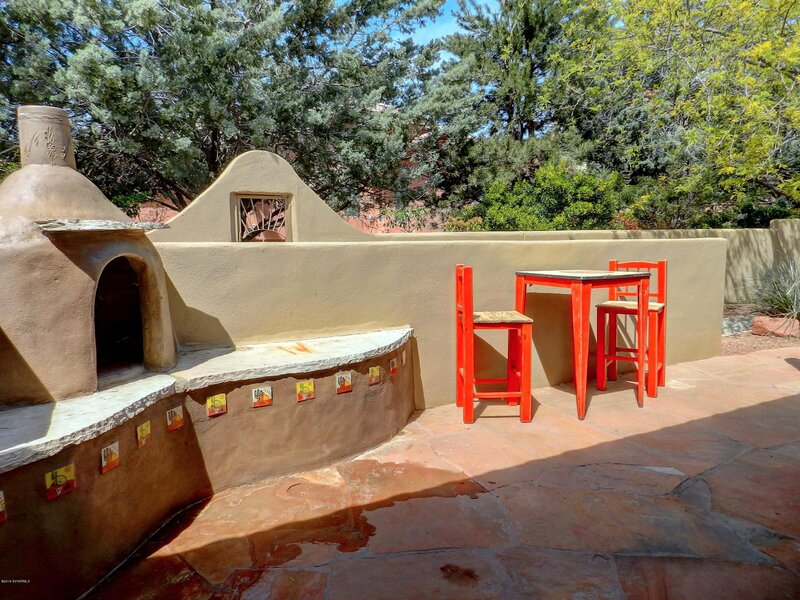 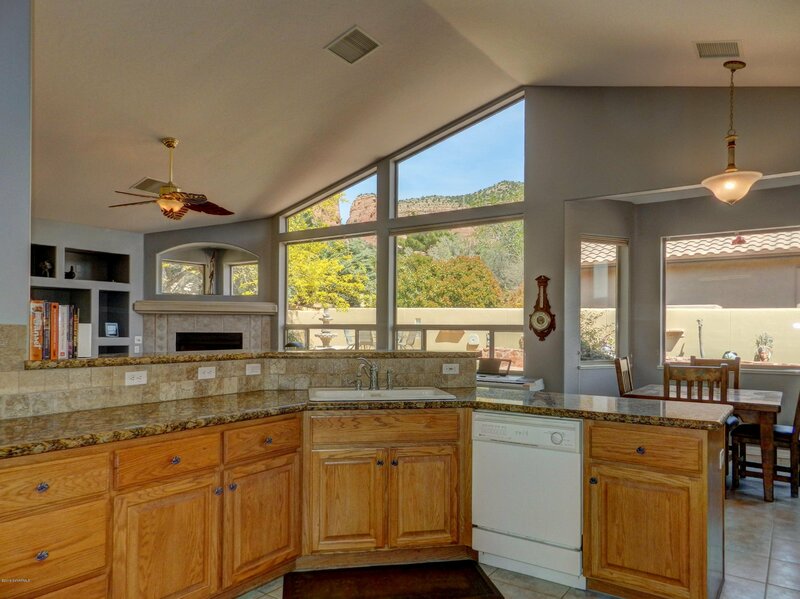 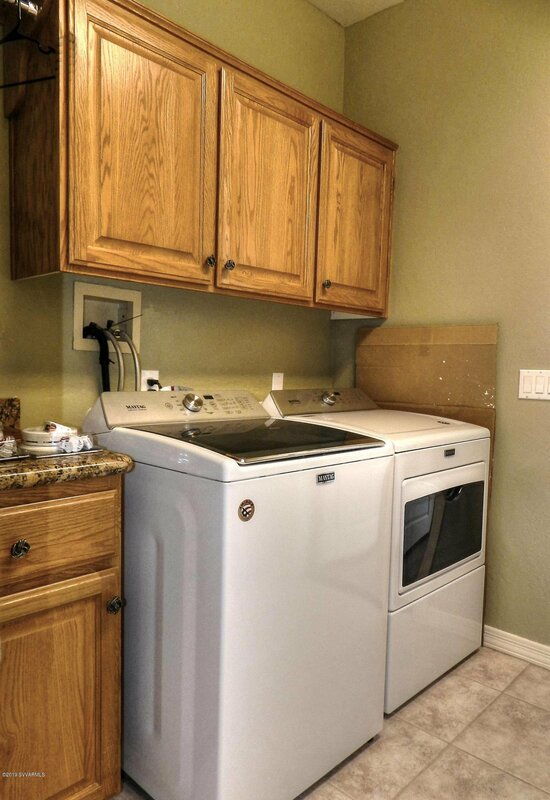 Charming 3bdrm, 2 bath southwest style home with very nice red rock views. 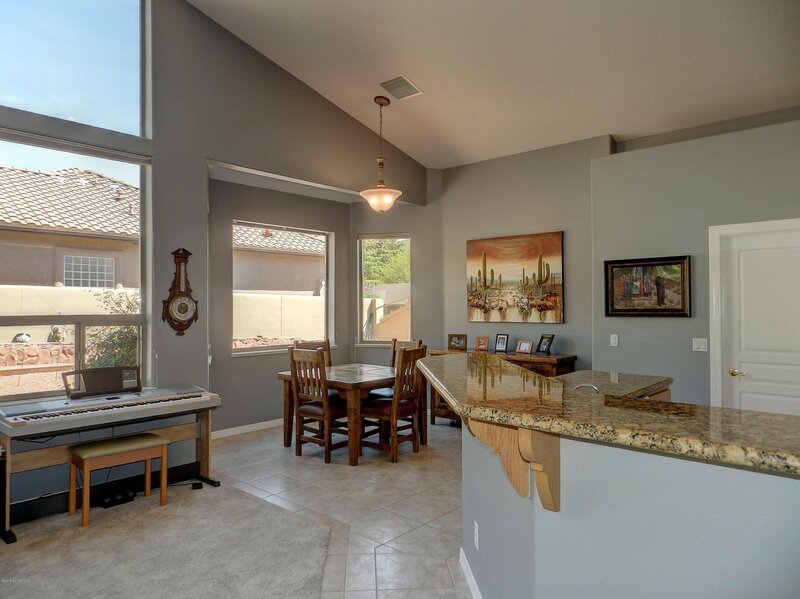 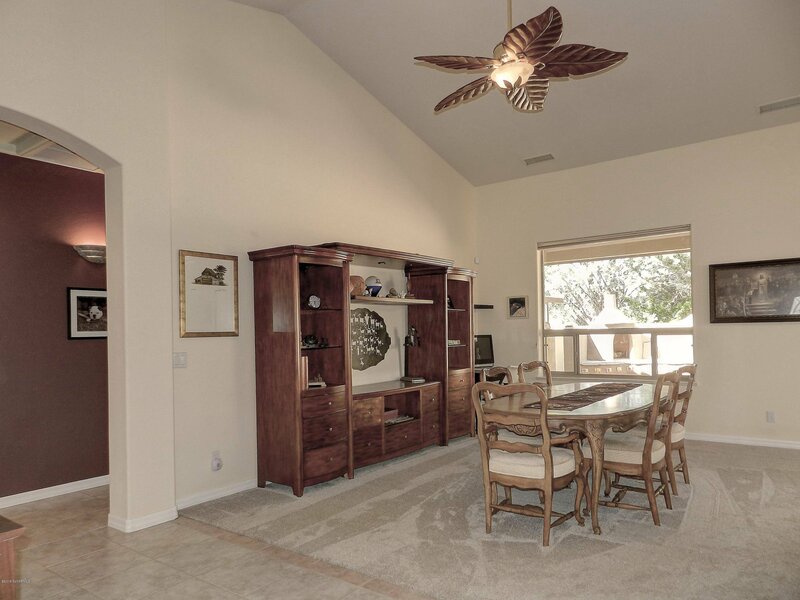 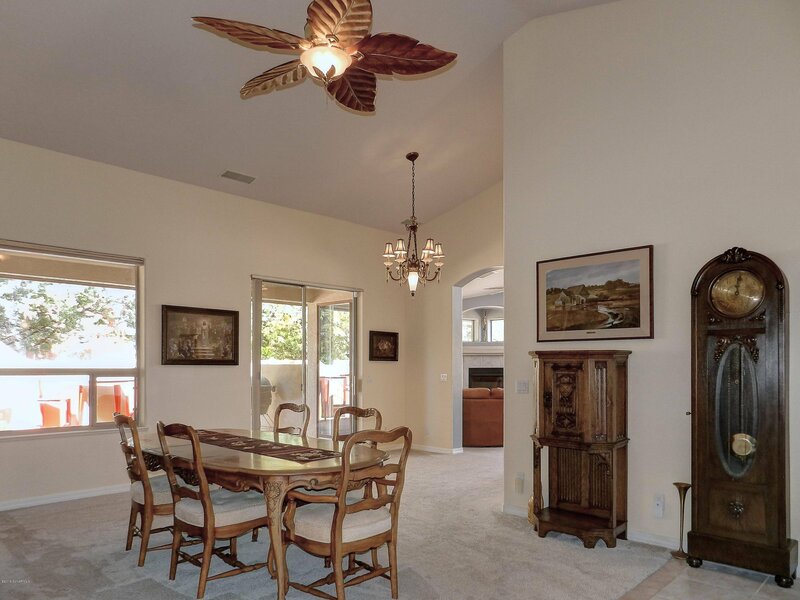 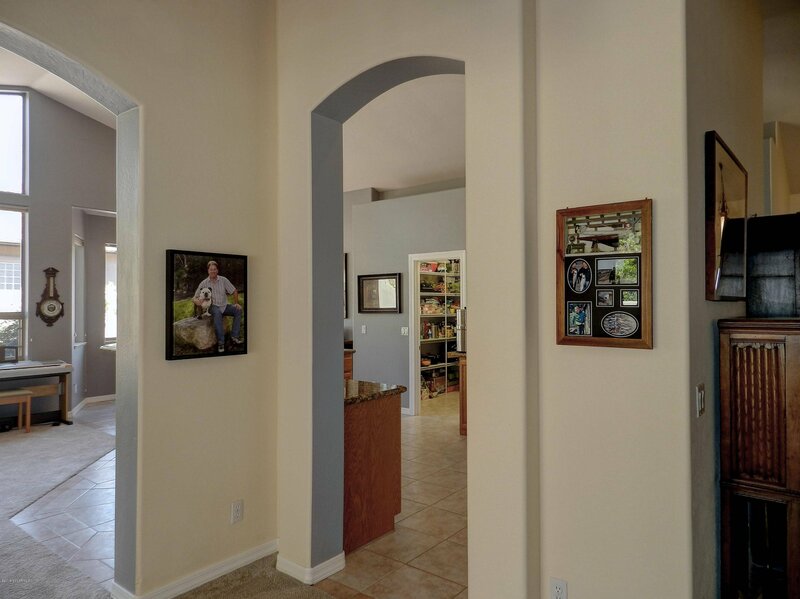 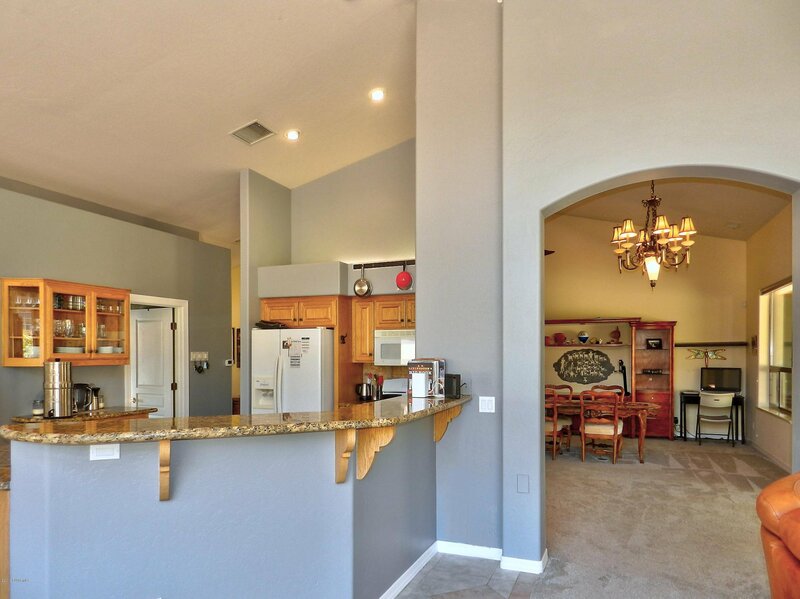 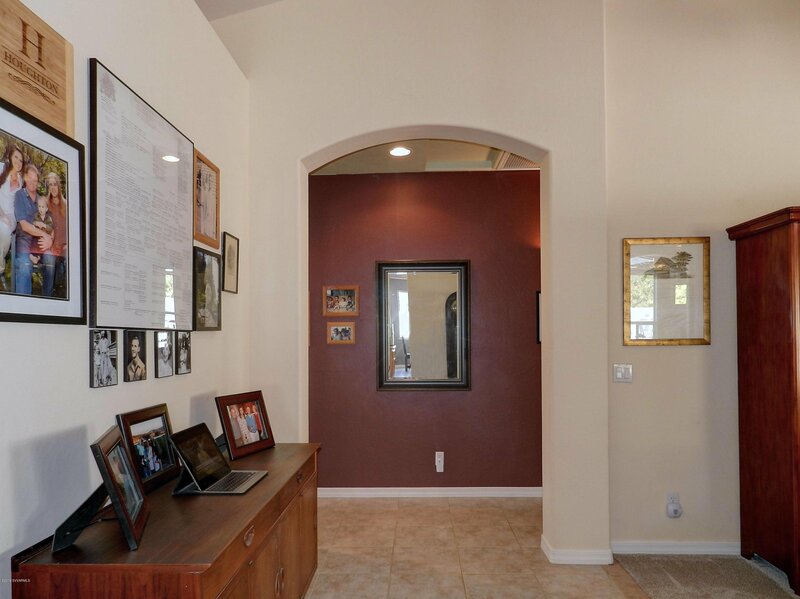 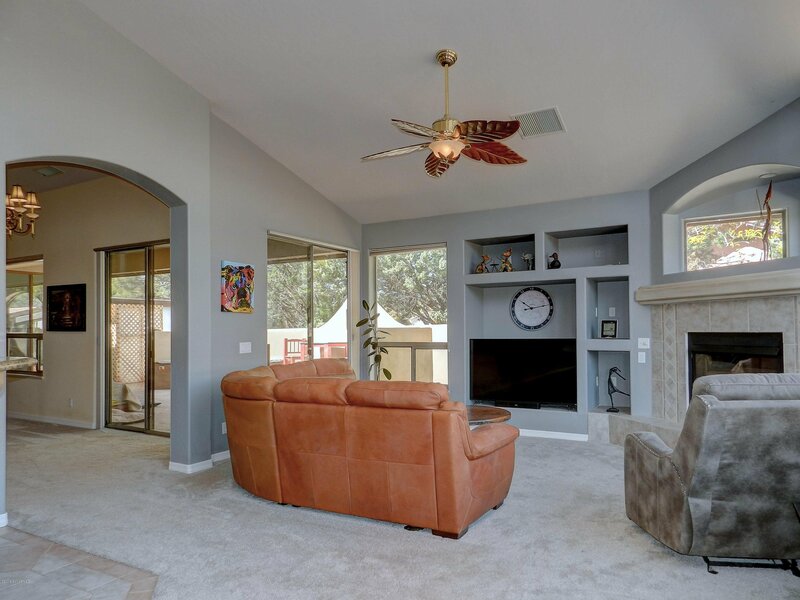 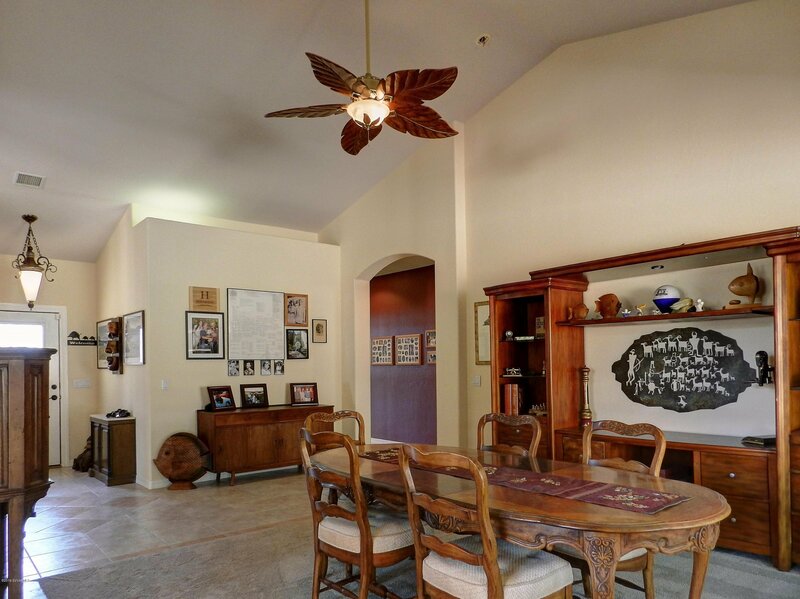 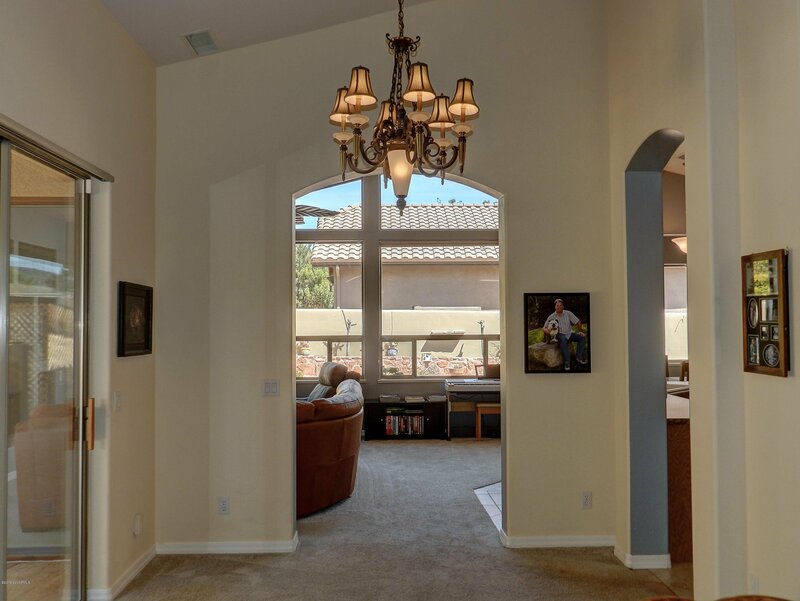 Large ''great room'' for entertaining, and formal dining and breakfast nook for meals. 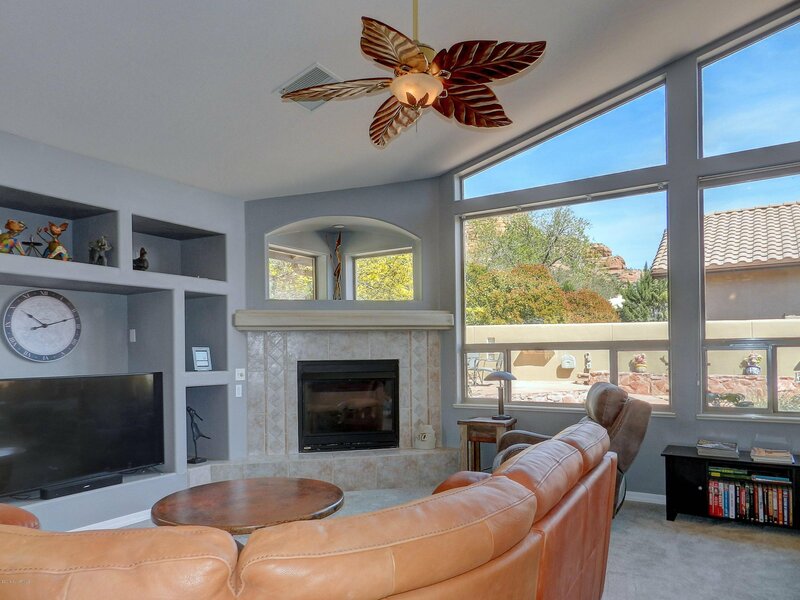 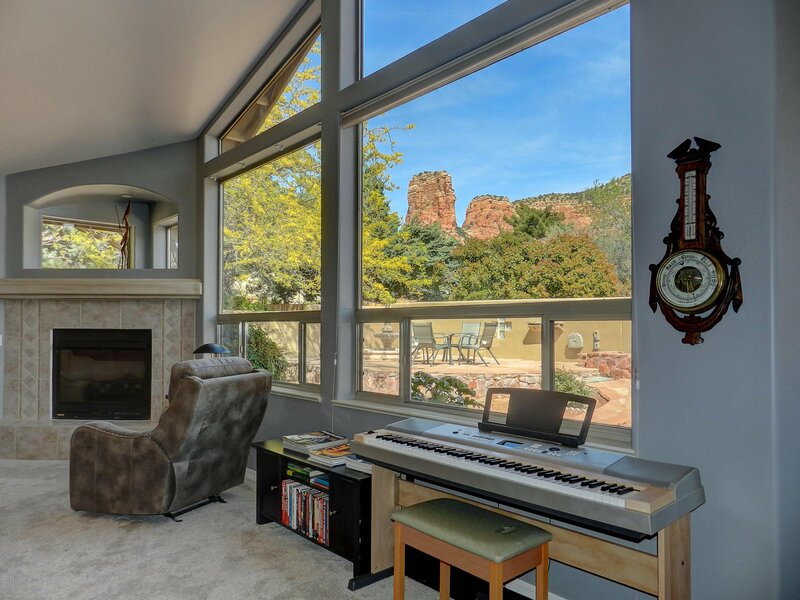 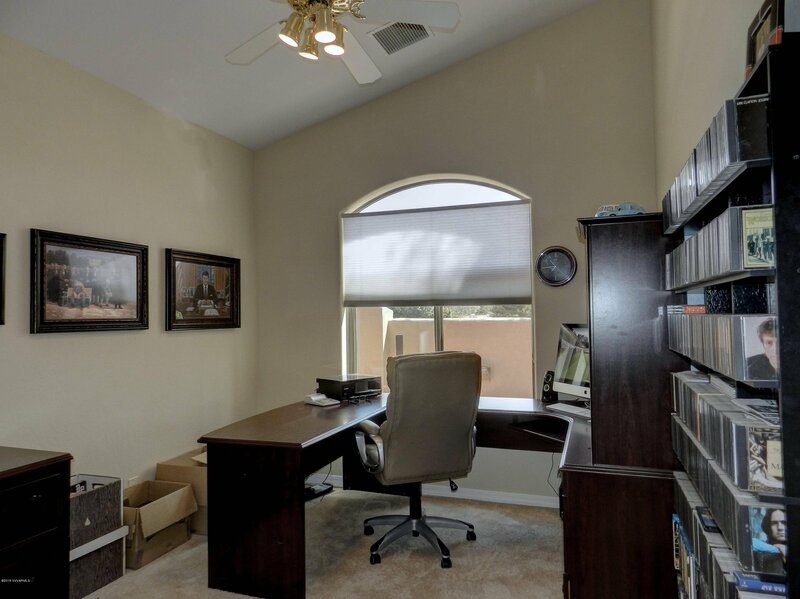 Cathedral ceilings with extra windows to let the sun & red rock views in. 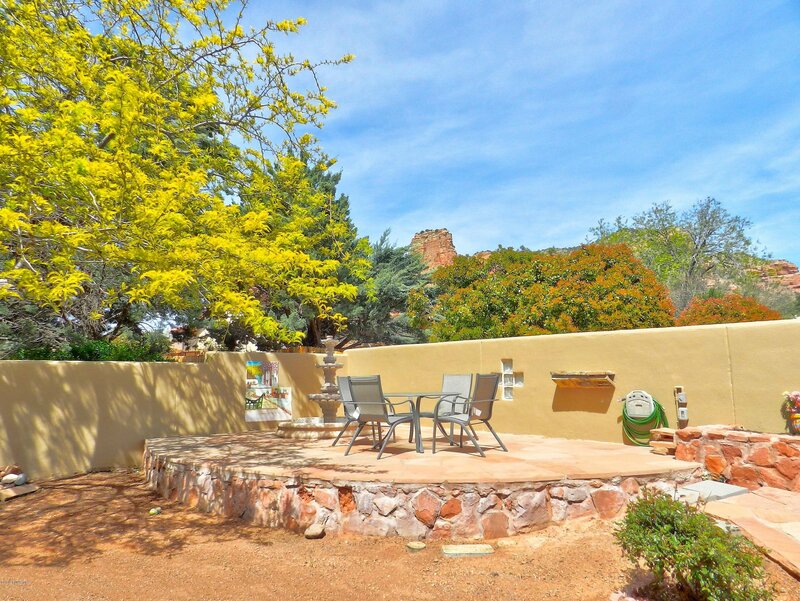 Walled courthouse with greenhouse in the back yard for pets and fruits and vegetables. 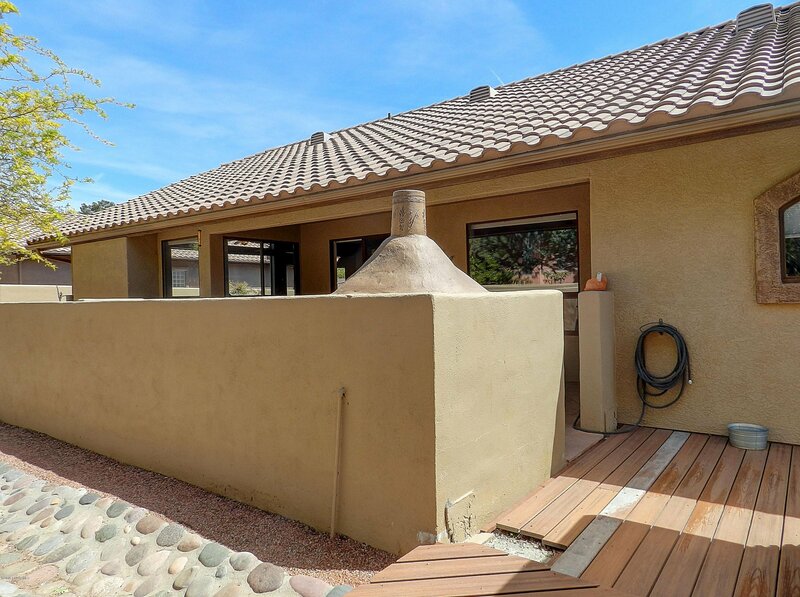 Low maintenance yard, new exterior paint and tile roof. 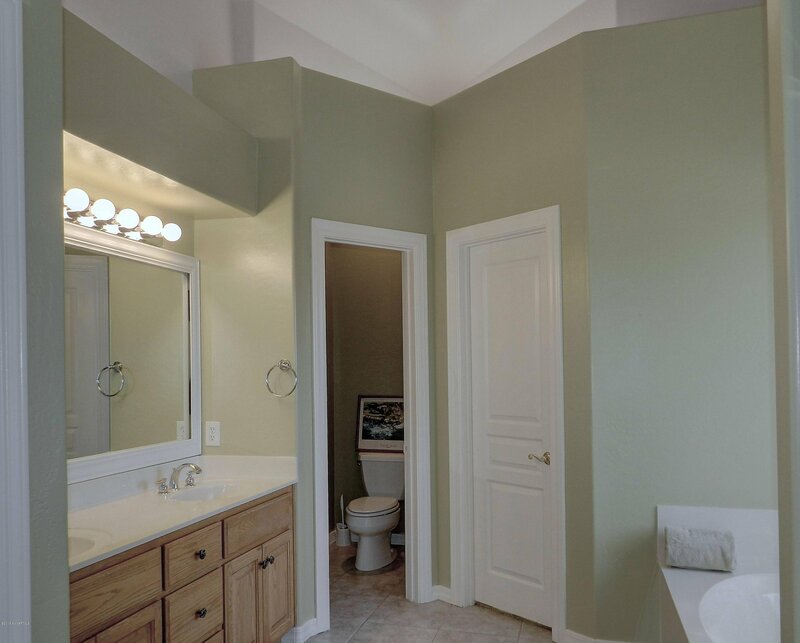 Great flow throughout the home. 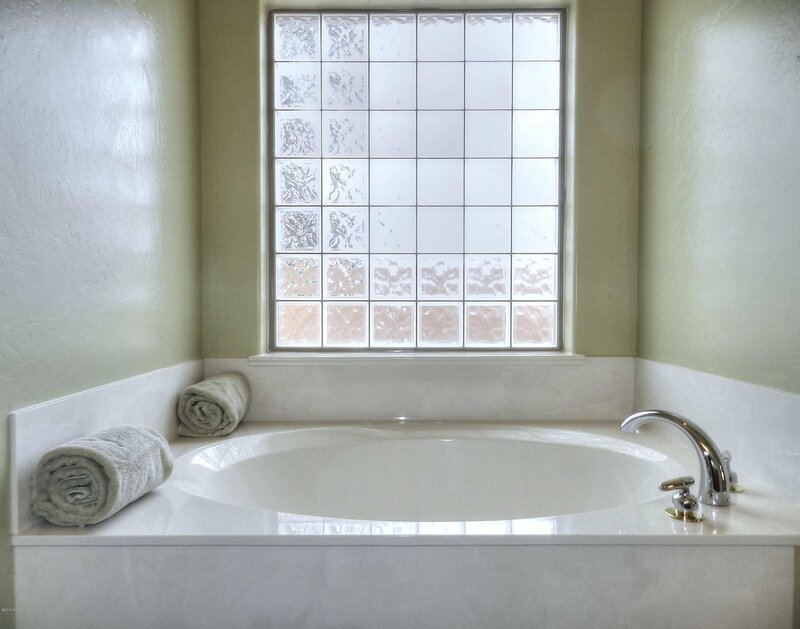 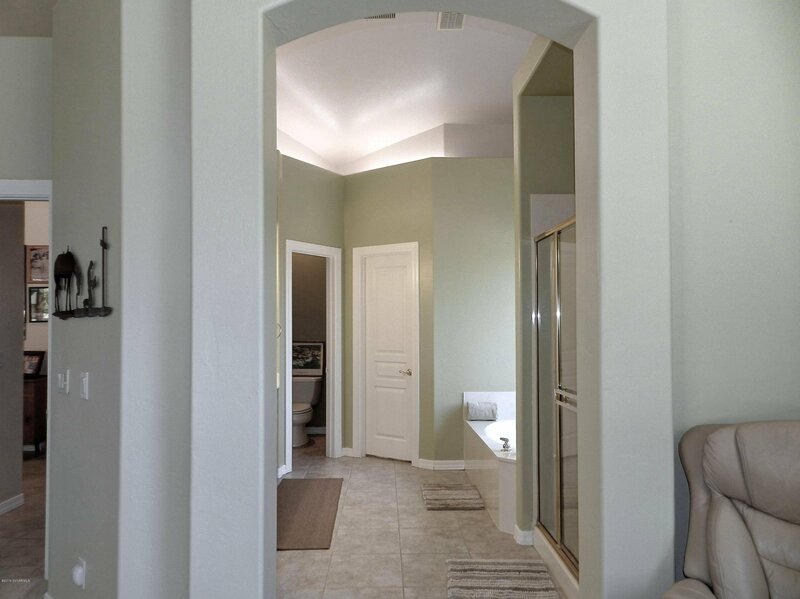 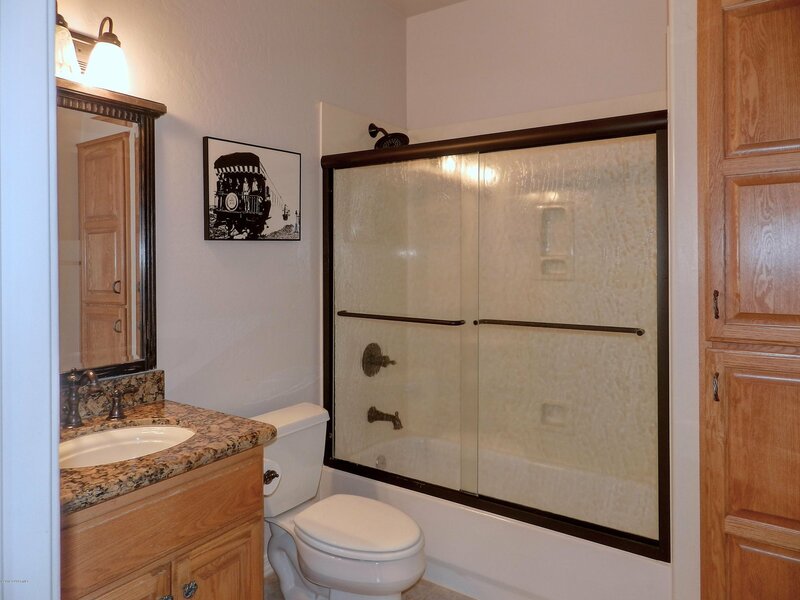 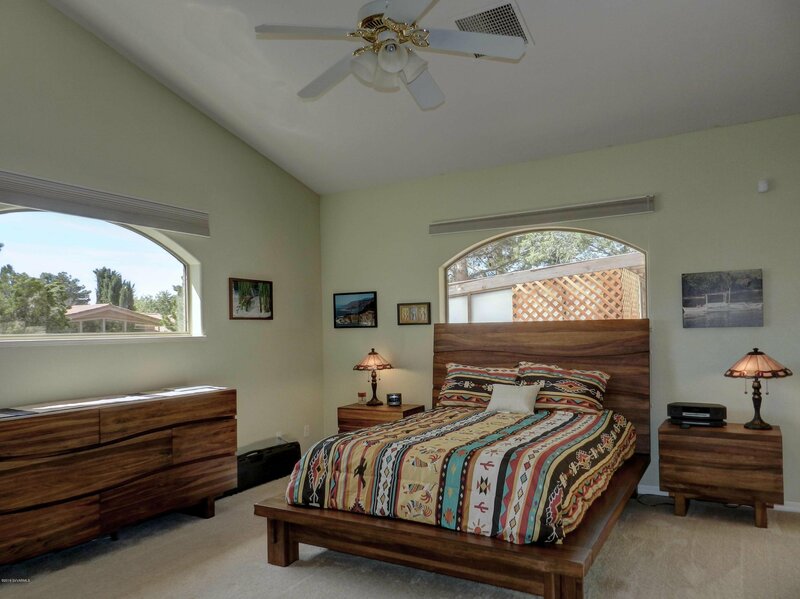 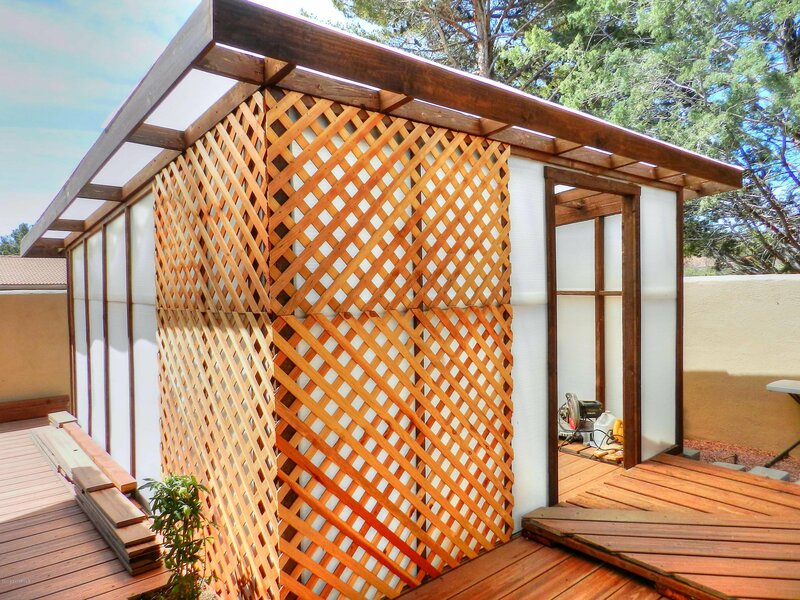 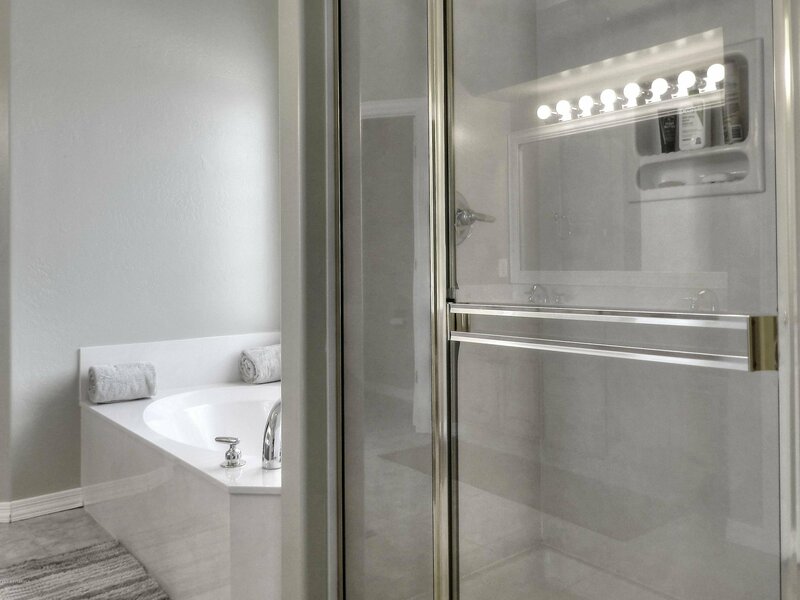 Sliders off the large master bdrm with separate shower /tub and large closet. 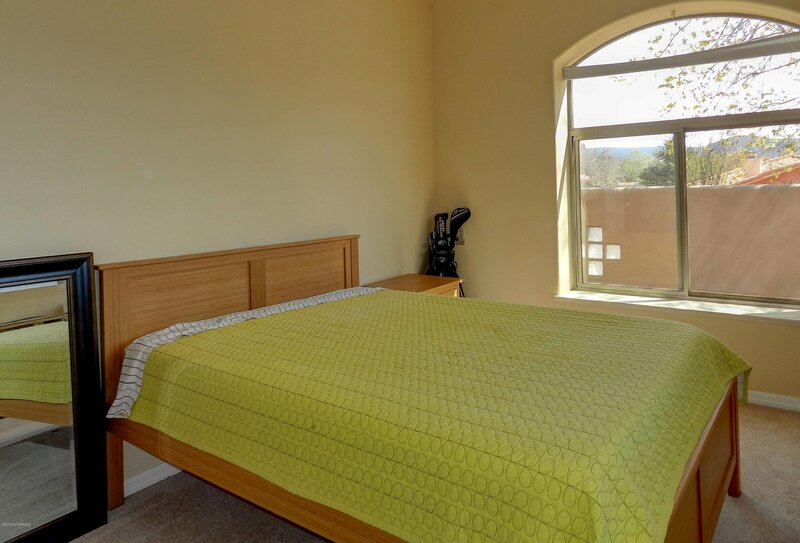 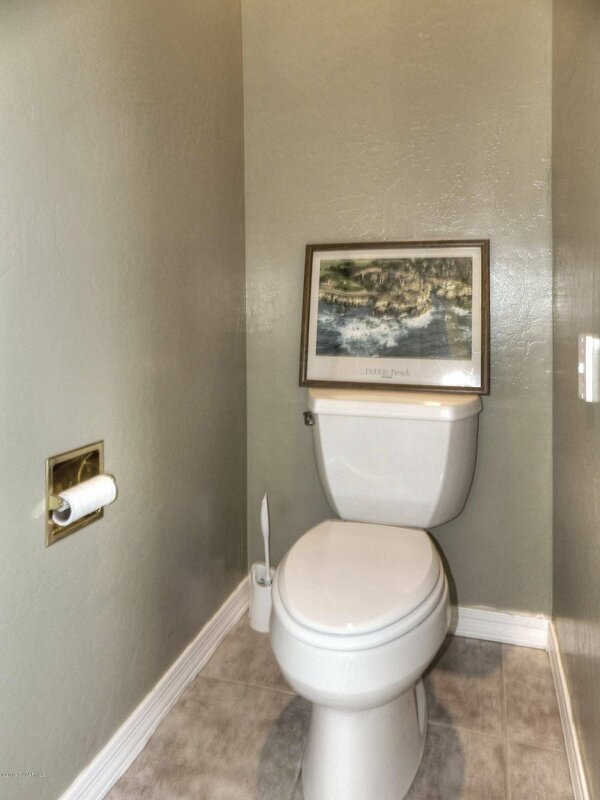 Other 2 bedrooms are decent sized with separate bathroom. 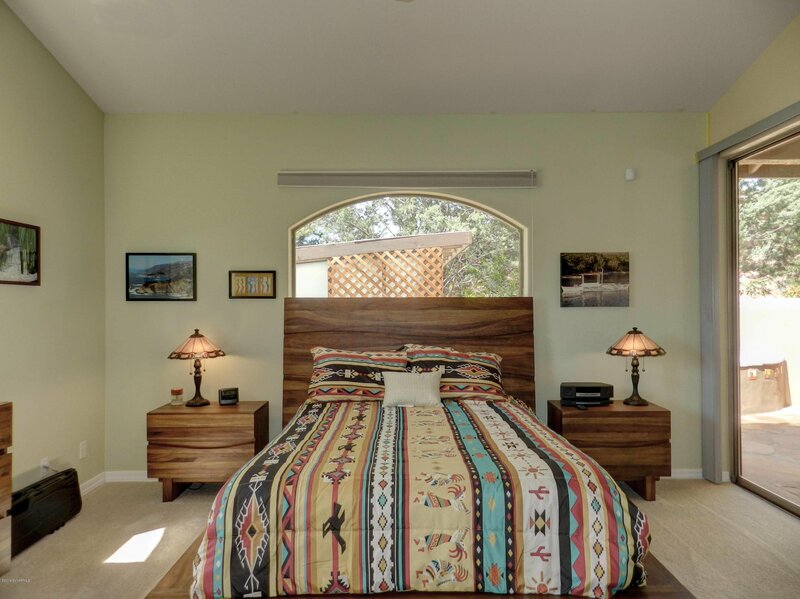 The home was built by Good & Son and used as his personal residence for several years. 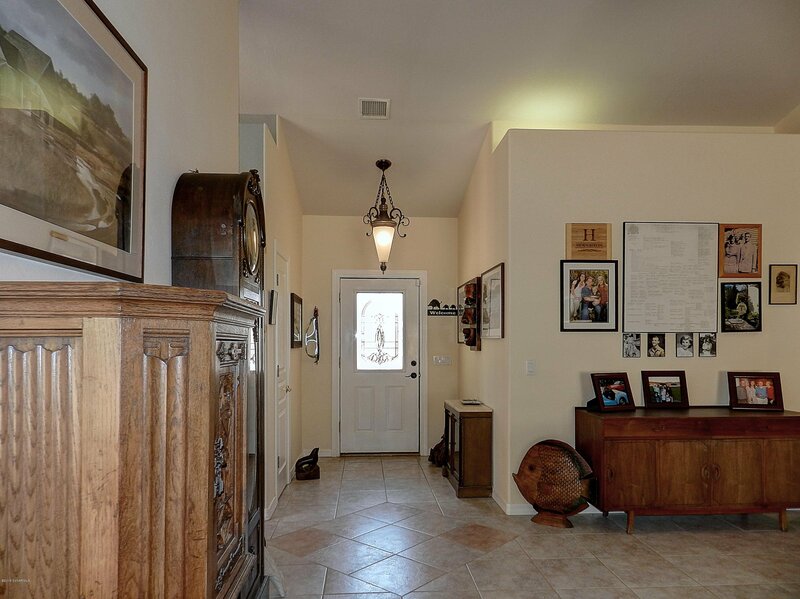 The home has charm & character. 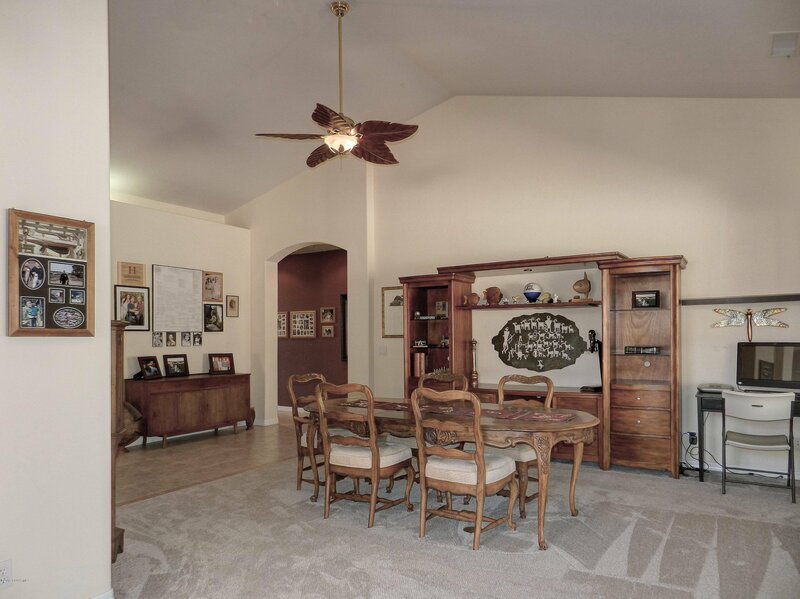 Ask your agent to see it today!